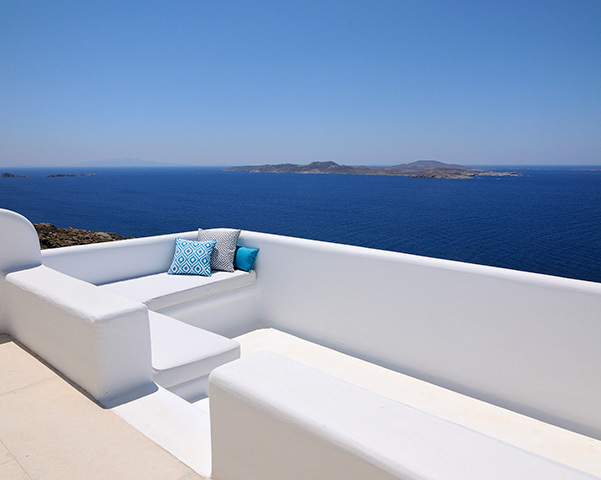 BlueVillas counts over 300 hand-picked stunning villas on the popular and breathtaking Greek islands of Mykonos, Santorini, Paros, Antiparos, and Crete. 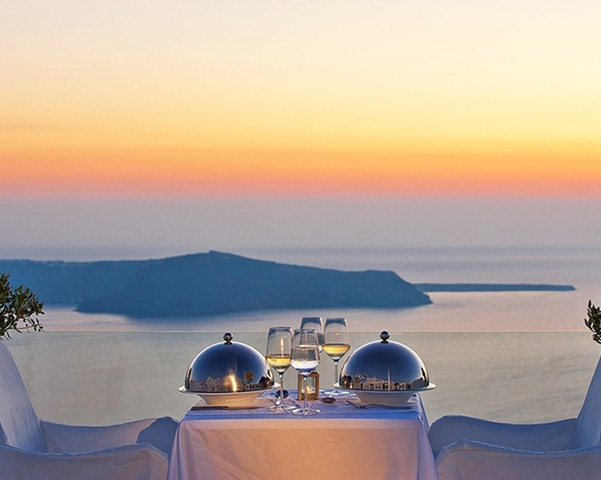 Our luxury hospitality company allows guests to spend their holidays in the privacy of a villa without having to give up the luxury services of a boutique hotel. With over 7 years in the hospitality industry, we have developed the knowledge and understanding of what guests need and want in order to maximize bookings. We also stay up to date with the current trends in the hospitality industry, so each BlueVilla is targeted to the right audience. Our villa consultants are successfully trained in completing bookings. Our award-winning team can facilitate homeowners in order to promote efficiently their villas and increase their bookings. 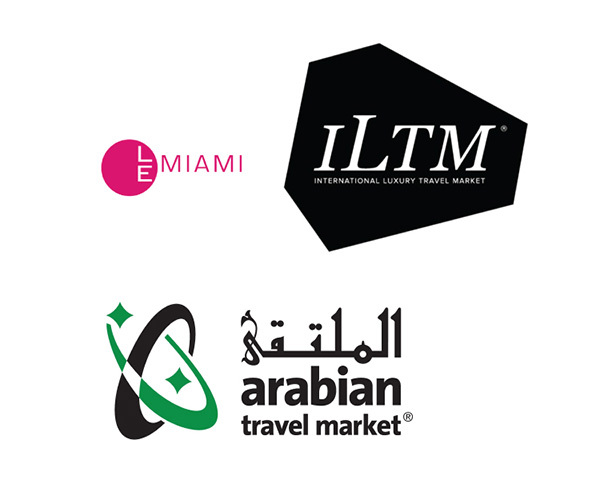 We attend Travel events, such as ILTM Cannes, ILTM America, ATM Dubai, LE Miami to promote our luxurious properties and create relationships with high-end travel agents, as well as affluent travelers. We attend luxury events, such as the Rolls Royce Enthusiasts Club Anniversary Party to directly reach individuals with high income. Our collection includes villas that are divided into 6 categories in order to highlight one of the unique features of the villa. 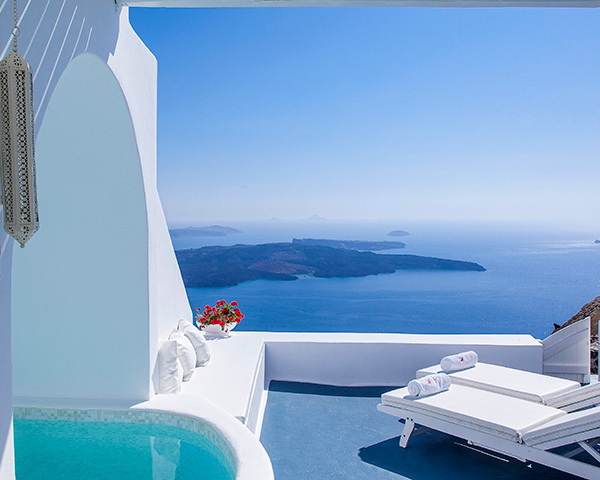 Our collection is huge, but we’ll make sure that your luxury villa will stand out! Each villa is presented on its own page on our website. There, we showcase high-quality photos of the interior and exterior spaces and we provide a detailed analysis of its facilities, location, and services included as a part of the reservation. Also, we suggest extra services and activities that the guests can book after communicating with our on-site Concierge team. From the moment a client contacts us, they are assigned to one of our qualified consultants for their whole booking process, making sure they are pleased with the property they have selected. 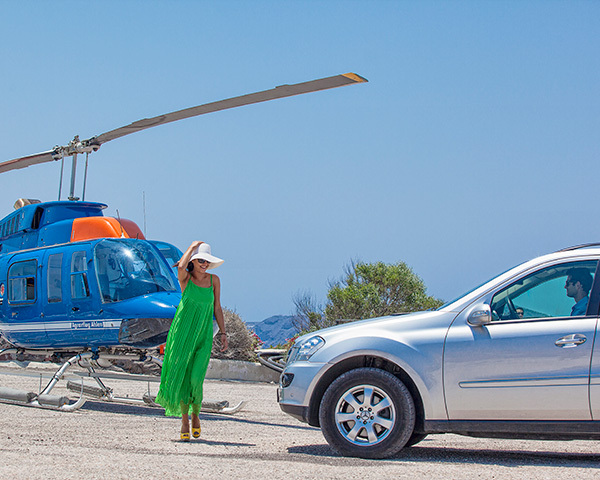 With 24/7 concierge service, chefs, waiters, chauffeurs and more, we take the extra stress off your back. People trust our consultants because they tell them the truth. If a suggested Villa does not meet the client the criteria of our client, our consultants will modify their Villa suggestion to meet the client's needs within the BlueVilla wide collection. Our team has managed to ensure returning guests over the past years. 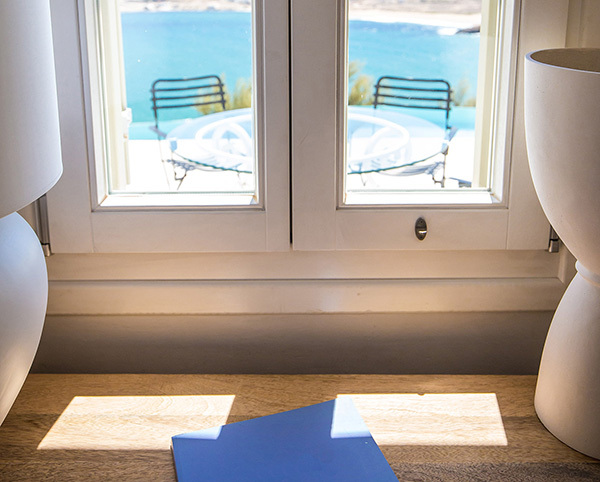 From the moment a client reaches us, one of our qualified consultants will respond to their request and suggest the most suitable villa options for them. Then, our friendly and helpful concierge and staff aid in the increase of loyal satisfied clients, by providing them with 24/7 concierge support. All these efforts contribute to our rising number of returning guests every year. After every stay, we request reviews from guests in order to know what improvements need to be made, whether it be with the property itself or the service. We are happy that our guests love our service and it is frequent to have returning visitors in the exact same villa that they had stayed the previous time. We dedicate each year a respectful amount of our budget to promote our properties with the most efficient marketing mix, including search engine ads and social media promotion, blog posts, and Magazines with high engagement like Business Insider, Elle, Harper’s Bazaar and MR Porter, all targeting affluent clientele. 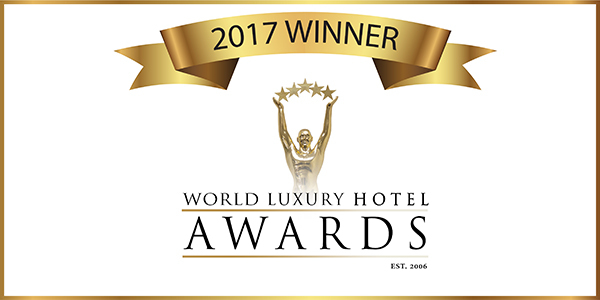 We have been awarded 4 titles in the last two years by the World Luxury Hotel Awards. Our first title was “Best Serviced Luxury Villas in Europe 2016” which led the way for three more titles in 2017, one of them being global. Our titles are Country Winner in the category: Luxury Serviced Villa, Regional Winner in the category: Luxury Villa Group and Global Winner in the category: Luxury Collection Group. Our belief is that the elements of successful holidays are beautiful destinations, tailor-made packages, and personalized planning! 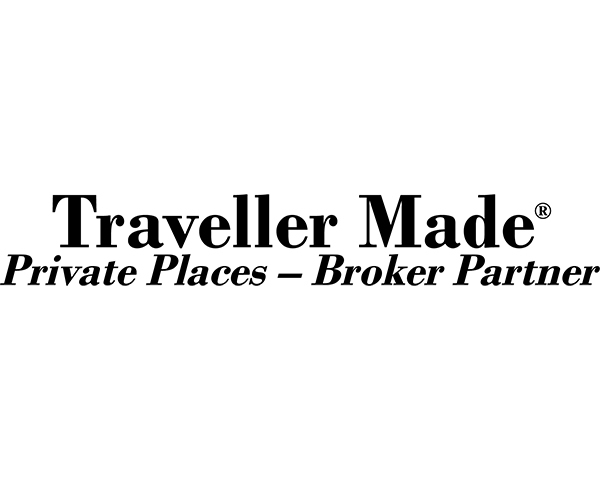 That is the reason we joined forces with the Traveller Made network, where other travel designers share the same opinion with us! 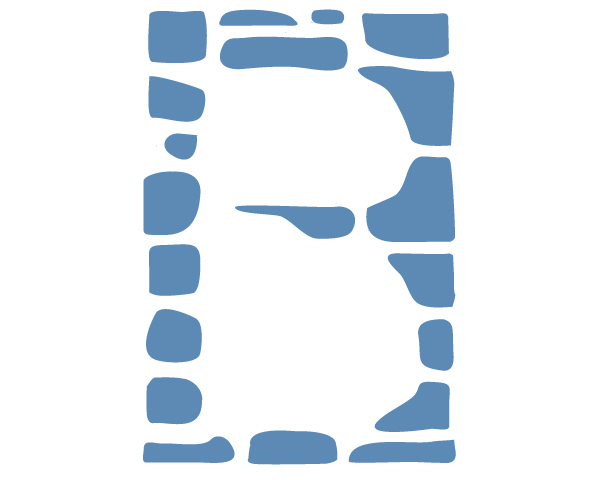 BlueVillas collaborates with Emfasis Foundation, a Greek nongovernmental organization in Athens that helps less fortunate, mostly homeless people and refugees. 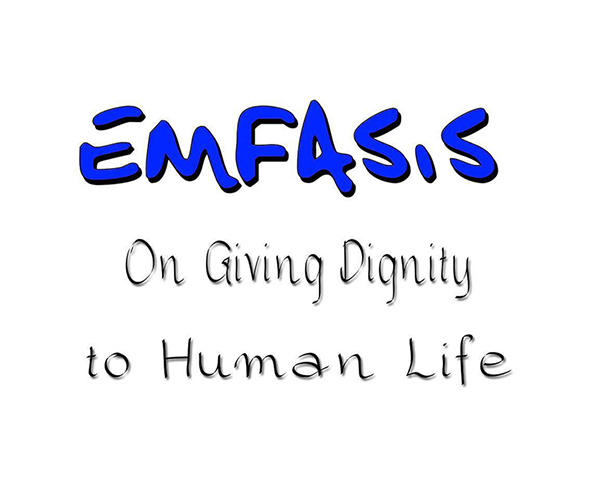 BlueVillas donates to Emfasis Foundation a percentage of the profits received from a selected group of villas. There are no surprises here. Your only investment is a commission calculated on the rental fee paid by the guest. Please remember to include this commission in your rates brochure. Do not Hesitate to contact us for more information or if you are interested in cooperating with BlueVillas Team!